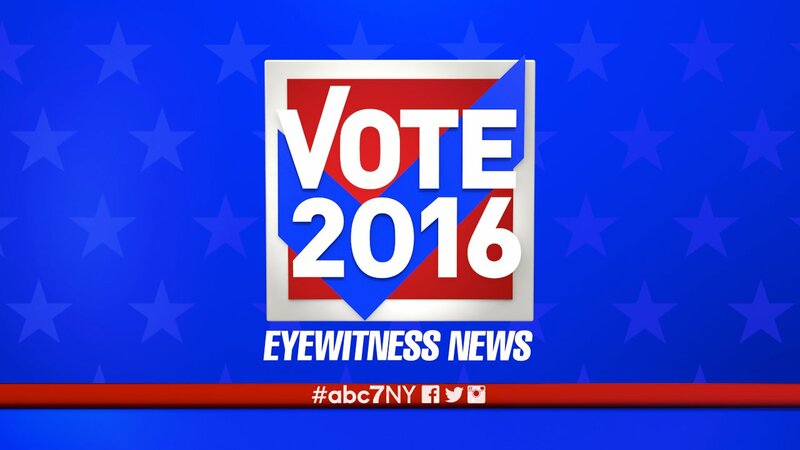 NEW YORK (WABC) -- With Election Day just weeks away, the big question is "are you registered to vote?" Officials say there are three main qualifications to become a voter. You must be 18-years-old, be a United States Citizen, be a resident of the county you are residing in for more than 30 days. They also say you cannot be serving a sentence or parole for a felony conviction, and that you must not be registered to vote in any other state. If you match all of the qualifications above, click the links below to proceed with the voter registration steps. Still unsure? Each website gives full and thoroughly details about how to go about the registration process in the Tri-State area. However, you should be aware of the different deadlines for in person and mail registration. All the voter's information is taken from the representing state's website. Mail registration: Residents must have their applications postmarked no later than October 14 and received by a board of elections no later than October 19. In person registration: Residents must register at their local board of elections no later than October 14. Change of address: Officials must receive notice by October 19. Mail registration: The application must be sent to the County Clerk seven days before the Primary. In person registration: Residents have until 3:00pm to register with the County Clerk the day before the election. Change of address: You must change it online with the New Jersey DMV. Mail registration: Applications must be postmarked or received by Registrar of Voters no later than seven days before the election. In person registration: Residents have until noon on the last business day before Election Day. Change of address: You can update your information on Election Day ONLY IF you are changing your address. It can be done online. Polls officially open Nov. 8. Donald Trump is the Republican presidential nominee and Hilary Clinton is the Democratic presidential nominee.